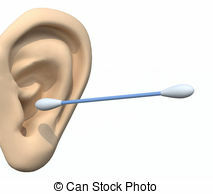 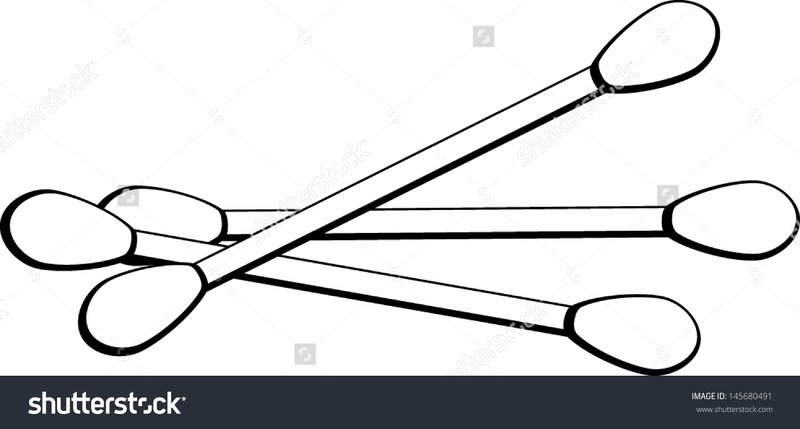 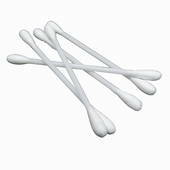 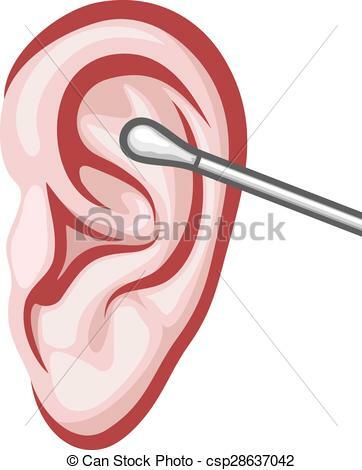 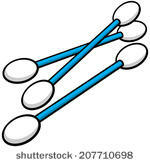 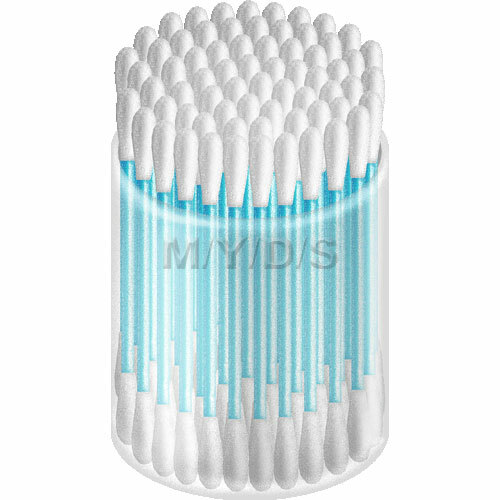 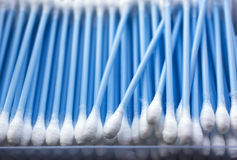 Discover medical cotton swabs . 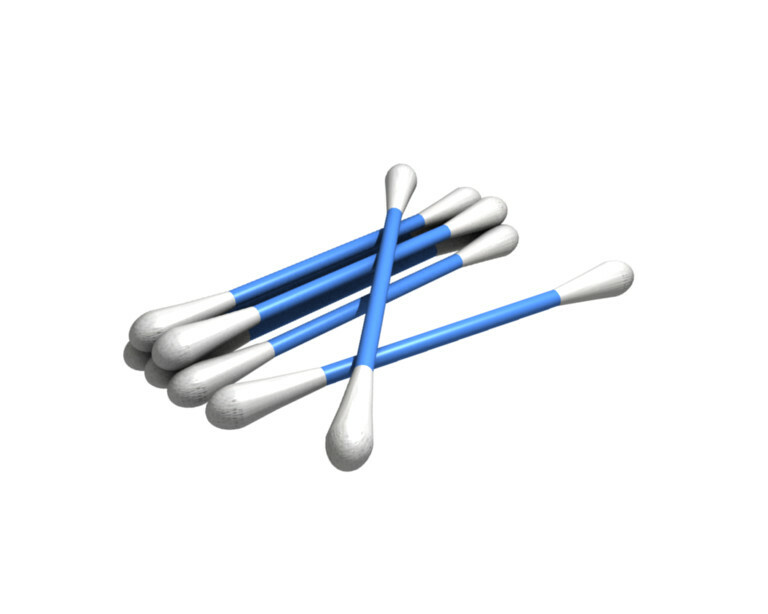 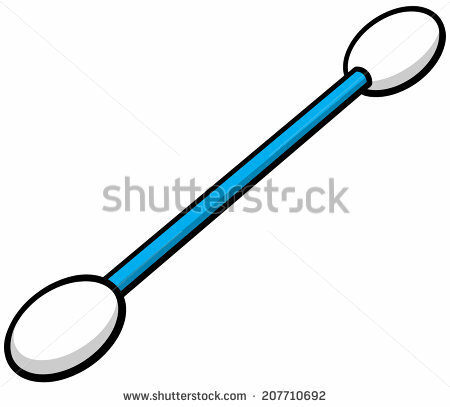 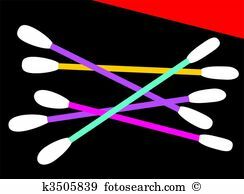 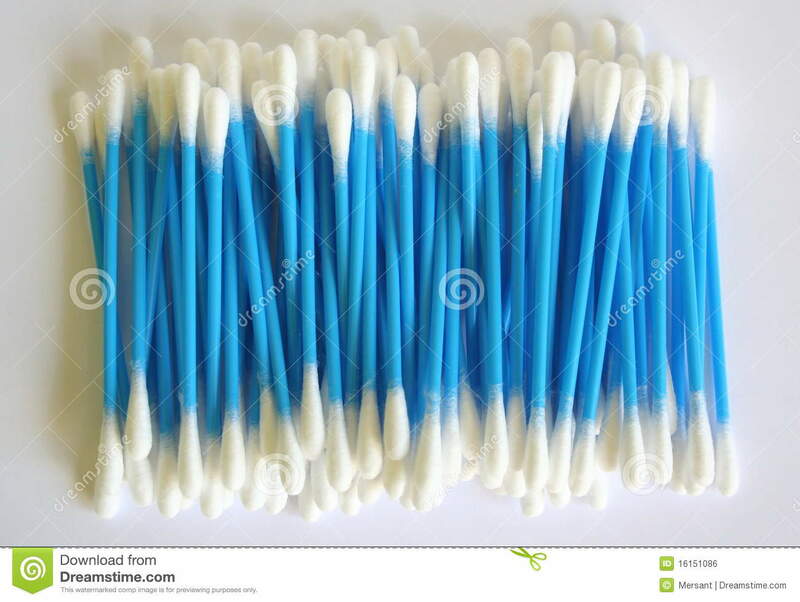 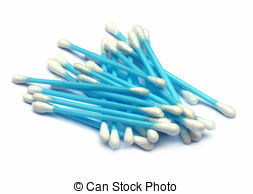 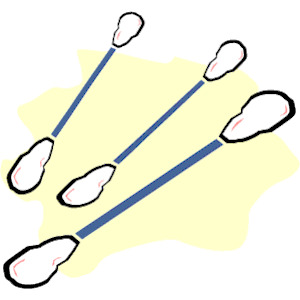 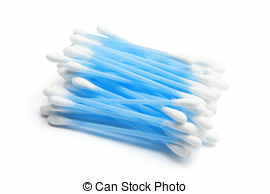 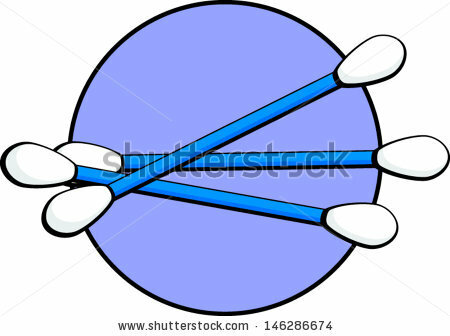 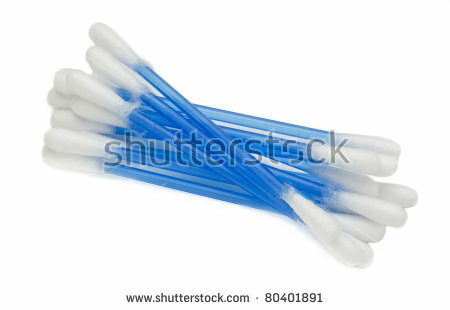 A small group of blue plastic cotton swabs heaped in a pile on white background. 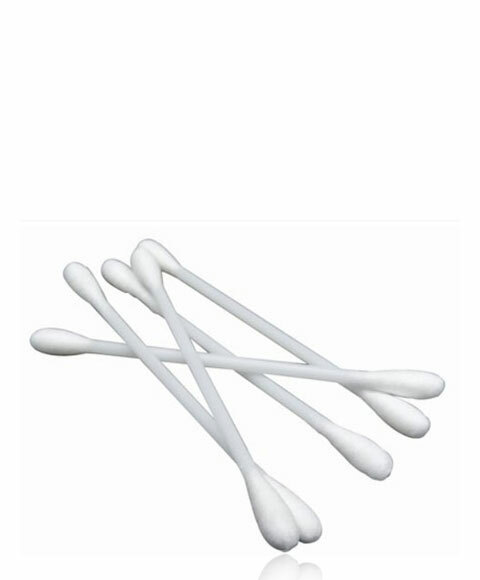 V.24.1.7 Page loaded in 0.01921 seconds.